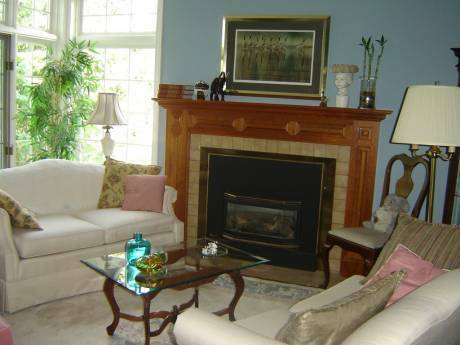 Our well-loved home is located in one of the most desireable areas of Canada's capital city. It is a century old but completely renovated last year. 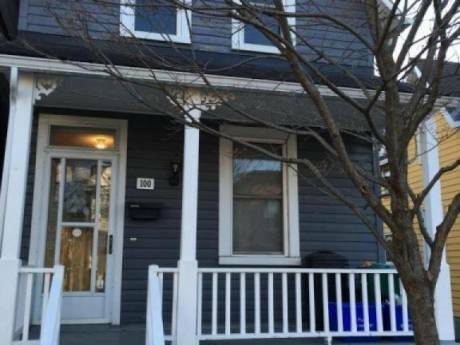 It is a warm and inviting home with every latest convenience - making for a very comfortable place to relax or to use as a base to explore Ottawa and the surrounding countryside. Three stories high, it has three bedrooms, living and dining rooms, a modern eat-in kitchen, recent addition with family room, three bathrooms (one with a lovely jacuzzi tub!) and a quiet backyard in a peaceful, friendly neighbourhood. Paul has a PhD in Business Managment (currently publishing a magazine on Public Service Management) and Liana is a retired obstetrical nurse. Our eight children have all left home - four are still in university, four in their young careers . . . so we are now free to travel for longer periods. We enjoy vacations that are a combination of both active and quiet moments - visiting museums, churches and galleries, shopping and attending local arts performances interest us while having the time to get to know the people in the country we visit. 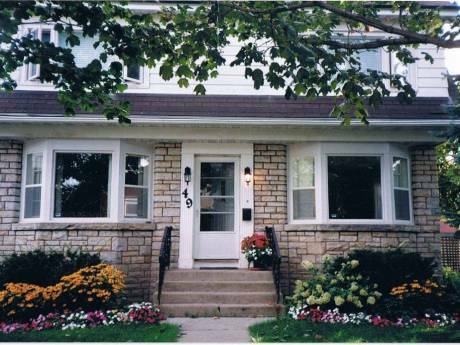 The Glebe, quiet and with the character of a small community within Ottawa, is a much sought-after area of older homes, several of which belong to Ambassador's as we are the capital city of Canada. Coffee houses, shops and fabulous restaurants are within a five minute walk. The Rideau Canal - the World's longest skating rink in winter or a delightful place to walk alongside or kayak in during summer -- is just s one minute walk away! Bicycle paths and parks connect our cozy neighbourhood to the downtown core and the national Parliament buildings. Canada's top museums, galleries, and our National Arts Centre (with orchestra, theatre and dance) are all within walking distance. City beaches are within a 10 minute drive from our door. Cottage country and easy hiking in gorgeous parks are a 30 minute car drive away.